What? We love the asymmetry of this runway piece from Isabel Marant. 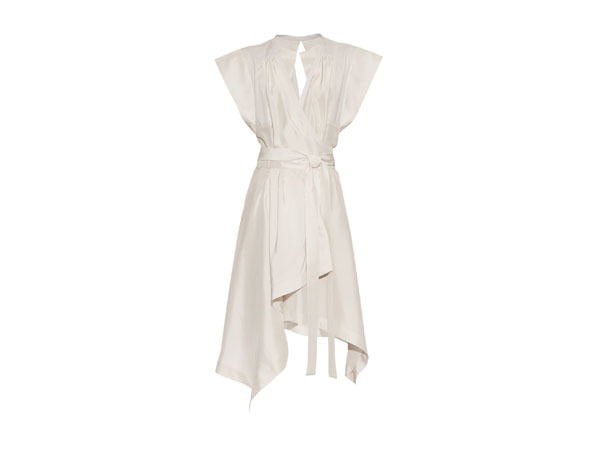 Debuted for the SS16 season, the silk and cotton-twill fabric wraps and flows around the body. It’s a perfect smart-casual number for something like a cocktail evening or an art exhibition opening. Priced at £495.